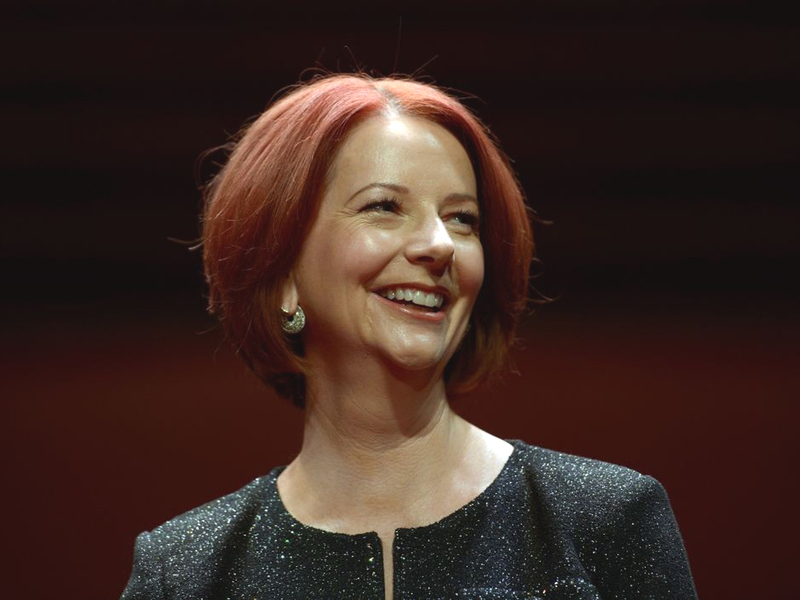 Former prime minister Julia Gillard has joined the board of specialist property finance and investment business CVS Lane Capital Partners. Gillard is venturing into Australia’s corporate sector with the Liberman-backed CVS Lane in what is the first corporately-held position outside of politics for the former PM. CVS Lane has raised over $600 million across 75 transactions with an end value of over $4 billion since it was established in 2011. The financier works with a national network of property and investor clients, and has an active involvement in transactions in Victoria, New South Wales and Queensland. Gillard has reportedly been on the board for a number of months and has recently completed a roadshow in Asia. "I'm intrigued by the work that it does, property financing," Gillard said in The Australian Financial Review. "That is a microcosm of understanding what's happening with the Australian economy and what's happening with global trends. "I thought I could value-add, not by being a property finance expert – I'm never going to match it with these guys on that depth of knowledge – but by bringing to the table that broader perspective and broader expertise." The former PM has recently been appointed chair of mental health advocacy beyondblue, established by ex-Victorian premier Jeff Kennett, as well as holding board and advisory positions with two US groups. "We needed to bring on someone who actually isn't from the property finance industry, to bring a different perspective to the strategic questions we need to consider," CVS Lane chief executive Lee Centra said. Josh Liberman is a director of CVS Lane and member of its investment committee. CVS Lane joined Consolidated Properties Group in launching a retail fund targeting up to $600 million of shopping centre properties in 2016. The fund sought 12 neighbourhood shopping centres anchored by supermarkets for its portfolio. Early this month Consolidated Properties sold its Casuarina Village Shopping Centre on NSW’s Tweed Coast for $27.4 million on a 5.9 per cent yield to a Sydney funds manager. Consolidated developed the centre in a joint venture with CVS Lane. 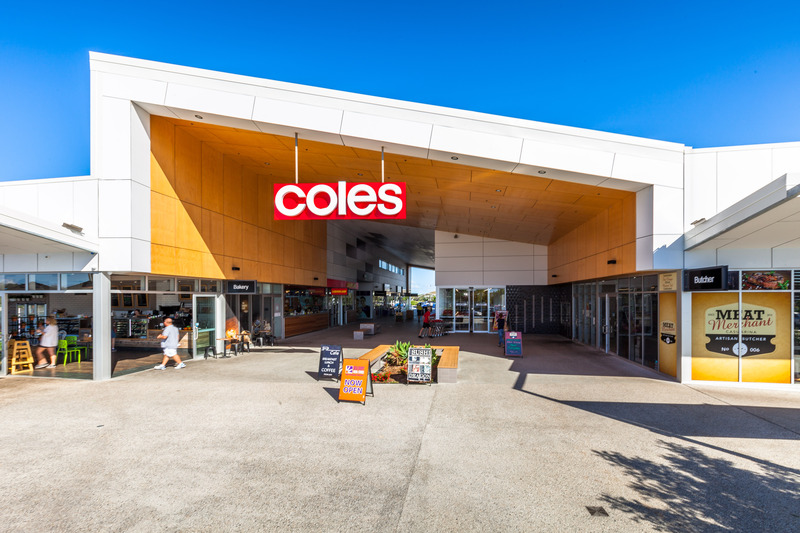 CVS Lane has invested alongside Consolidated Properties in the acquisition and the proposed redevelopment of Karalee Shopping Village at Ipswich west of Brisbane. Construction is due to commence in February 2018.